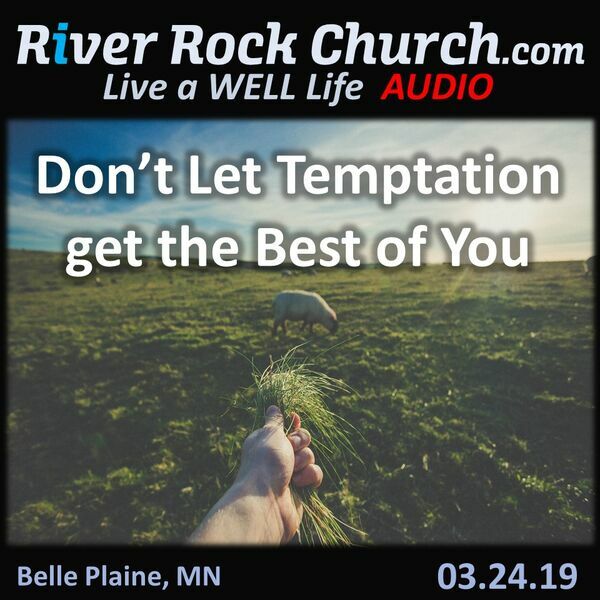 Hear ways to avoid giving into temptations that can ruin our lives. In first chapter of the book of James we learn the difference between the testing of our faith and the temptations to sin. To master temptation, you must let Christ master you. God always tests us to bring out the best; Satan tempts us to bring out the worst. Temptation comes in many forms and often at times we least expect it. You may even be tempted to not listen to this message but listen anyway.